The Foldable Smartphone - It's Real! Royole has introduced the FlexPai smartphone with a fully flexible display that's also a tablet. 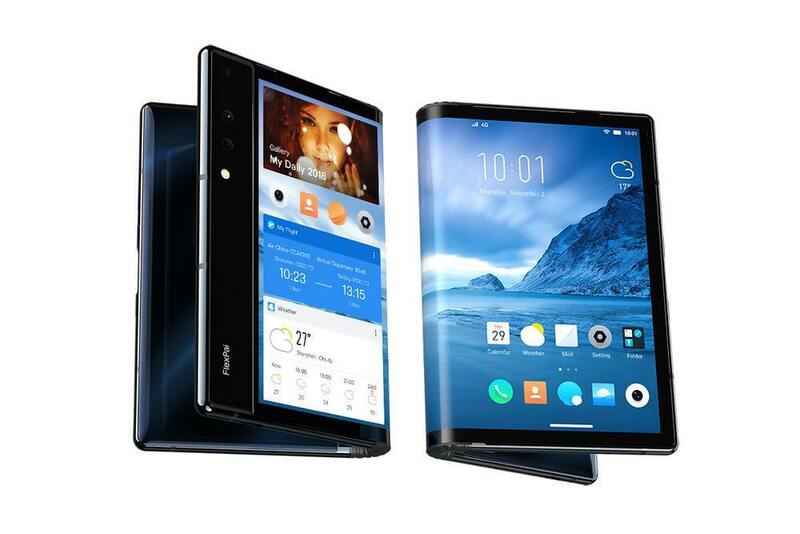 Flexible, foldable smartphones sound like something you expect the Jetsons to be using but tech company Royole has made it a real thing (they beat you, Samsung). 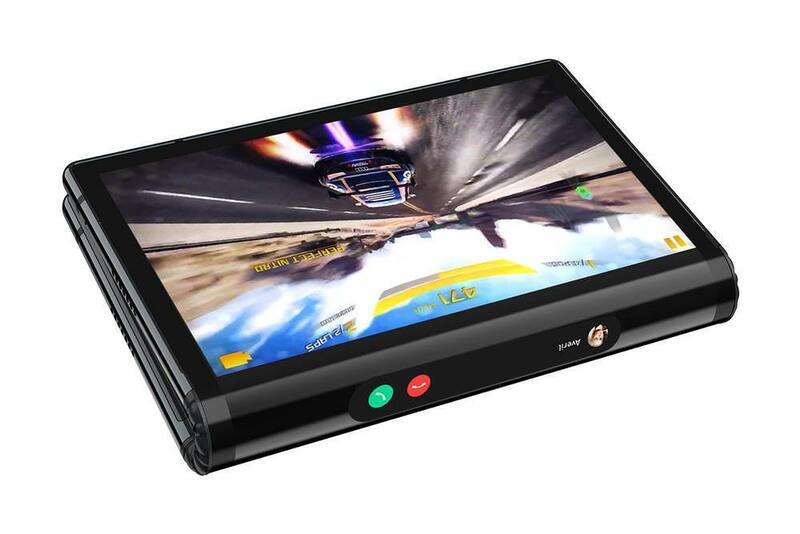 The Royole FlexPai is a smartphone and tablet combo (phablet - is that still a thing?) 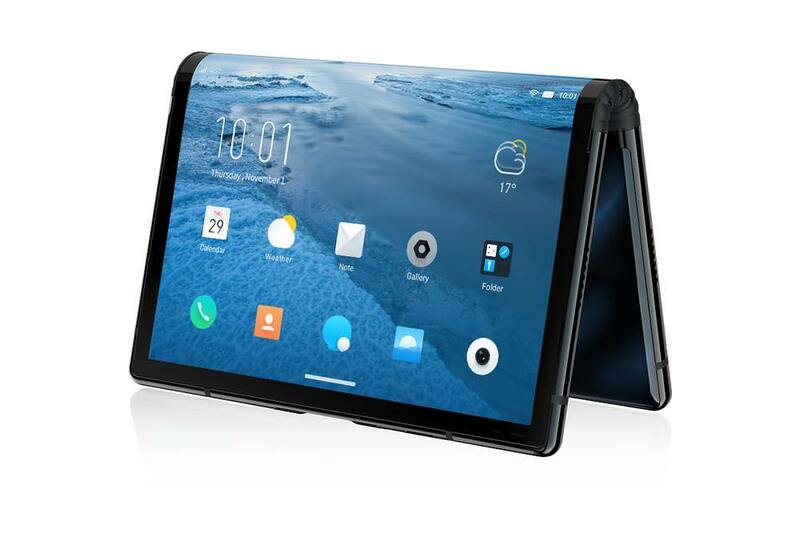 with a flexible screen so you can use it folded to give you the portability of a smartphone or use it at full screen-size to give you the interface of a tablet. The FlexPai can also be folded at different angles, should you wish to. When unfolded, FlexPai supports split-screen mode as well as 'drag-and-drop' across applications and it automatically adjusts screen sizes. When folded, FlexPai can support dual screens with separate, simultaneous operations. The interface on the primary and secondary screens can mutually interact with each other, or independently use different interfaces without interfering with one another. Users can also get notifications on the edge screen sidebar, which can be used to manage calls, messages and other notices. As for software, its unique Water operating system automatically adapts different viewing modes for different folding angles and user scenarios, such as taking photos, office usage, video watching and gaming. The FlexPai uses Qualcomm's latest Snapdragon 8-series flagship SoC, 8GB RAM and features a 16mp f/1.8 wide-angle lens as well as a 20mp f/1.8 telephoto lens which, thanks to the dual view camera mode, can also be used to capture selfies. 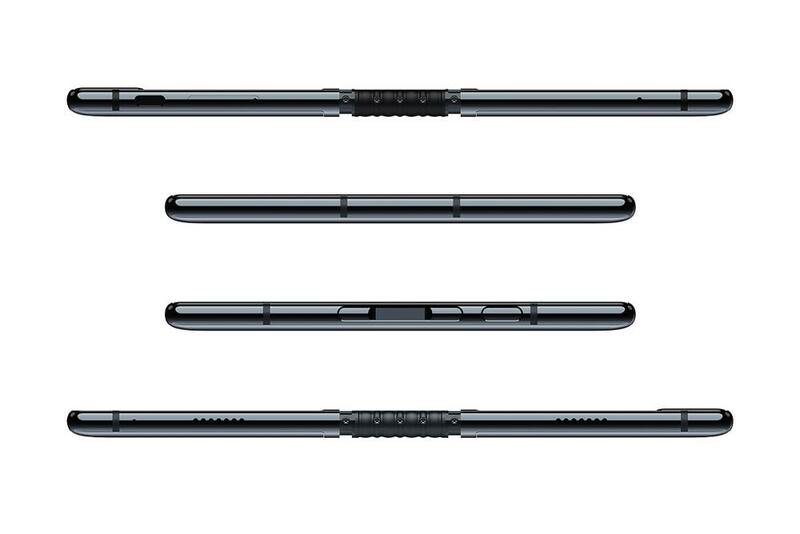 Like most modern smartphones, a USB-C port is found on the device along with a MicroSD slot, stereo speakers, 3800mAh battery and it also uses fingerprint ID. Fast-charge is powered by the company's own Ro-Charge technology, which delivers a speed increase of 40%. 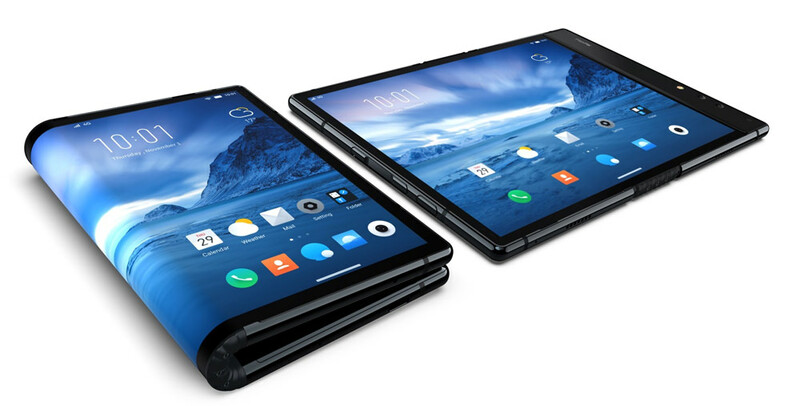 Royole announced that a developer model of its new FlexPai smartphone is now available to order globally and the consumer model will be available at the same time to Chinese consumers. There's no information on when the FlexPai will be available in Europe, the company has just said 'to follow'. As for price, there are two Developer versions currently available: 128GB and 256GB which are listed at $1,318 and $1,469, respectively. Order fulfilment will start in late December 2018. Will the FlexPai be a 'must-have device'? We have our doubts but it will be interesting to put one to the test. In the meantime, you can learn more about the FlexPai in the below video. Its certainly an interesting device, Respect to them. it would be nice to know if there is an app store that delivers apps to the OS. When sitting on a train with a table between two commuters could watch movies if they had 2 head phone jacks. Or they could play battle ships or mastermind etc. It perhaps a little thick compared with current phones. Its certainly an interesting device, Respect to them. it would be nice to know if there is an app store that delivers apps to the OS. When sitting on a train with a table between two commuters could watch movies if they had 2 head phone jacks. Or they could play battle ships or mastermind etc. It perhaps a little thick compared with current phones.